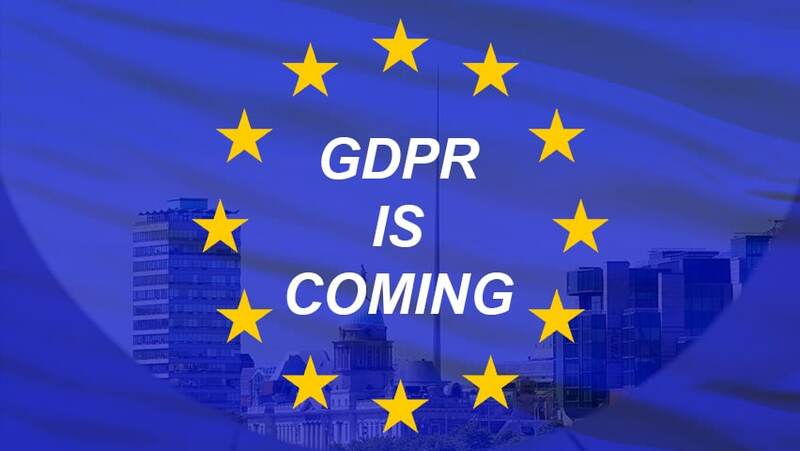 With the EU General Data Protection Regulation (GDPR) only 8 months away from coming into force, surveys are showing that many businesses across the UK and Ireland are still confused about exactly what the regulation means for them, and may be unprepared for GDPR. A survey conducted of over 1000 IT decision makers revealed that 64% were unaware that customers’ birth dates are considered personally identifiable information (PII), which is especially worrying as any mishandling of such data could constitute a breach of the GDPR and result in fines of up to €20 million. 42% did not realise that email marketing databases contained PII, 32% did not consider physical addresses to be and 21% did not even consider customer email addresses to be PII. 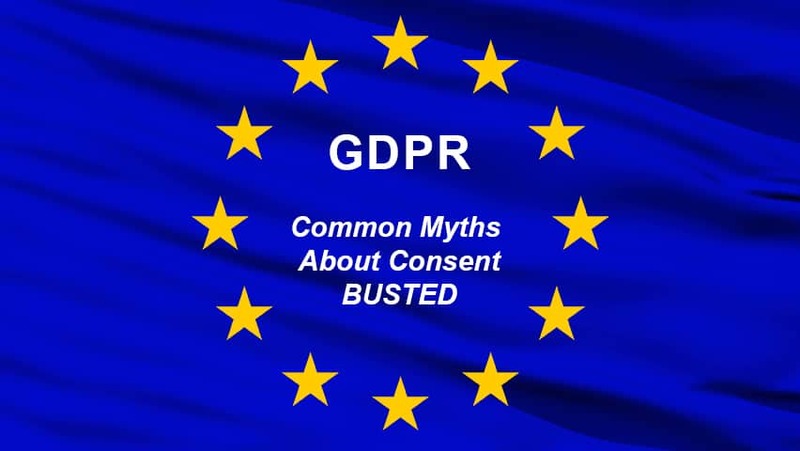 In contrast, 85% of these survey respondents reported that they have reviewed the GDPR requirement thoroughly and 79% believe they have done everything they need to do to secure their data. This disparity marks a worrying trend for businesses, big or small. With the GDPR now less than 8 months away from becoming enforceable, businesses all over the EU and indeed any company that conducts business with EU citizens are scrambling to prepare in time for the legislation. 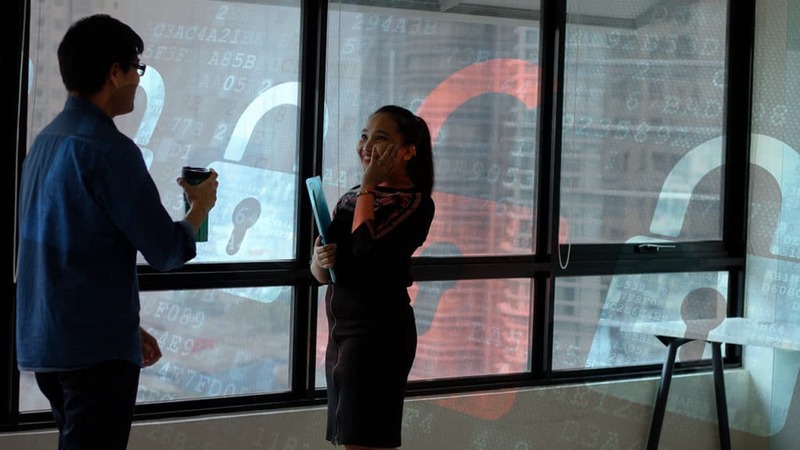 The upcoming General Data Protection Regulation was designed to give back clarity and control to users about how their sensitive data is being processed and held, but has led to quite a bit of confusion for businesses about how this will actually work. Most people will have heard about the increased fines, as regulators can now fines offending bodies up to €20 million or 4% of global turnover, but there is a lot of confusion and indeed misinformation and misinterpretation out there to make the process even more difficult. To this end, there’s a few things we’d like to set the record straight on, particular around consent. Over the coming weeks and months we hope to provide more guidance of areas prone to misinterpretation, so stay tuned! Myth: You must always have consent to process someone personal data. 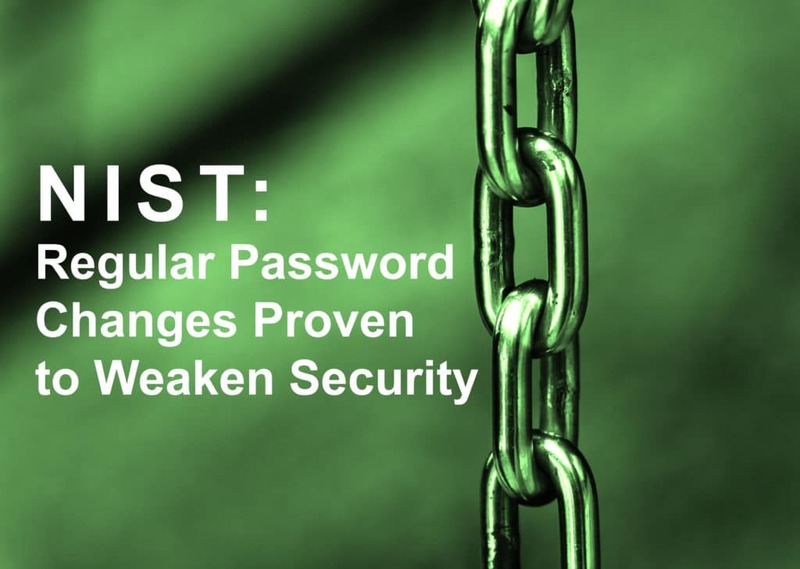 NIST is the US National Institute of Standards and Technology, and back in 2003, a password primer was written by one of its managers that put forward recommendations, many of which became the rules we have now. Special characters, mixture of upper and lower case letters, regular password changes – these have all been adopted into ‘best practice’ for password security since NIST made these recommendations. Now, however, these complexity guidelines and regular password changes have been repeatedly proven by experts to actually be less secure for companies, due to the work-arounds humans put in place to make remembering password easier. NIST thankfully have released their mistake and have provided updated best practice standards for password security. Why the sudden change of heart, you may ask? Well, over a billion passwords a year are breached by cyber criminals, and the data obtained shows that when presented with a long list of password criteria, people tend to try something basic first and then just tweak it until it fits. For example, ‘password’ becomes ‘Password1’, which may be more mathematically secure, but can be easily guessed instead.